The Healthy City Strategy is a long-term integrative plan for sustainability in Vancouver, acting as a comprehensive approach to align a variety of initiatives across sectors to address wellbeing. It is one of the only plans of its kind to address the social determinants of health. It is a holistic plan for the health and wellbeing of “people, place, and planet,” working to promote physical and mental health, community building, and both social and environmental sustainability. The plan is made up of 13 long term goals and a set of targets to reach by 2025. The strategy aligns with other key plans, intersecting to address the social, economic, environmental, and cultural pillars of sustainability. 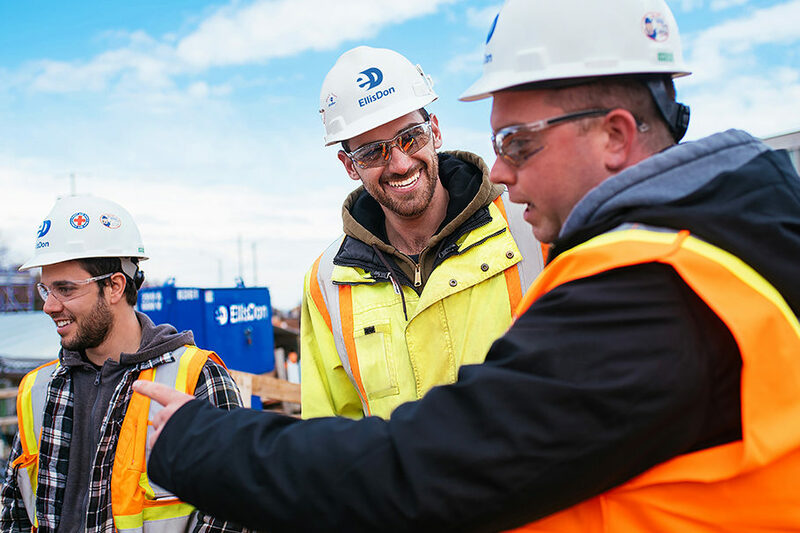 Vancouver’s Community Benefits Agreement policy provides jobs for locals who typically face barriers to employment. 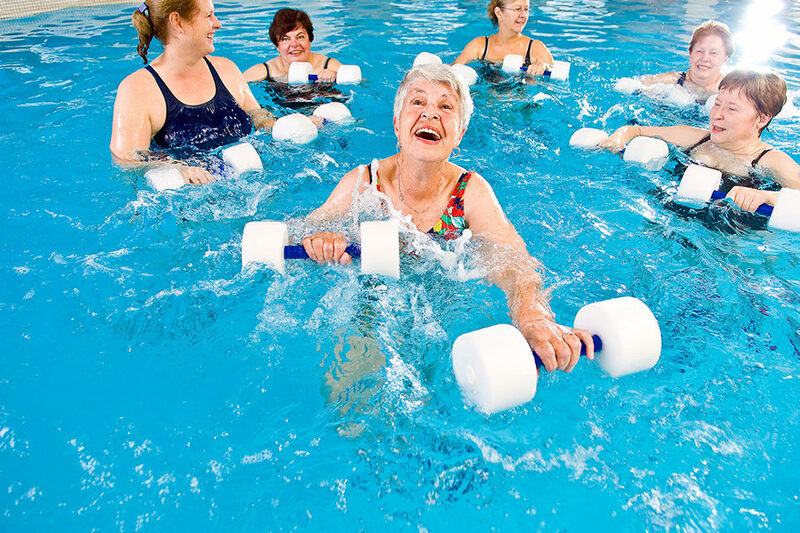 Making a splash: women enjoying an exercise class at a local community pool in Vancouver.